Las Flores de Burriana Hotel in Nerja, Hotels in Nerja Hotels & Accommodation in Nerja. 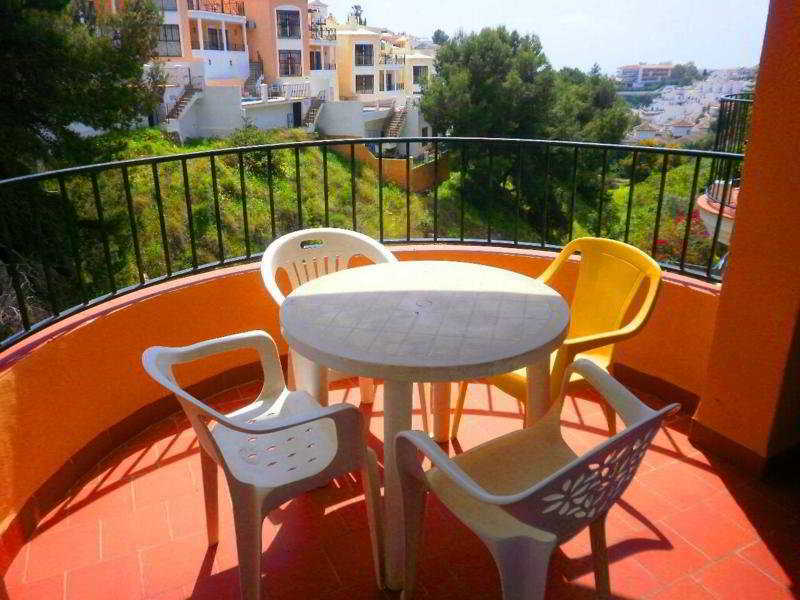 This apartment complex is located in the tourist centre of Nerja, lying just 400 metres away from Burriana Bay. The centre of the town is situated just 600 metres from the complex, and guests will find themselves in a great setting from which to explore the entertainment venues, shopping opportunities and dining options that it has to offer. This rustic-style complex enjoys an attractive architectural design, inviting guests into the modern comfort of the interior. The apartments are beautifully designed, and come complete with modern amenities. The apartments provide a relaxing home away from home, ensuring that each and every traveller enjoys a memorable stay. 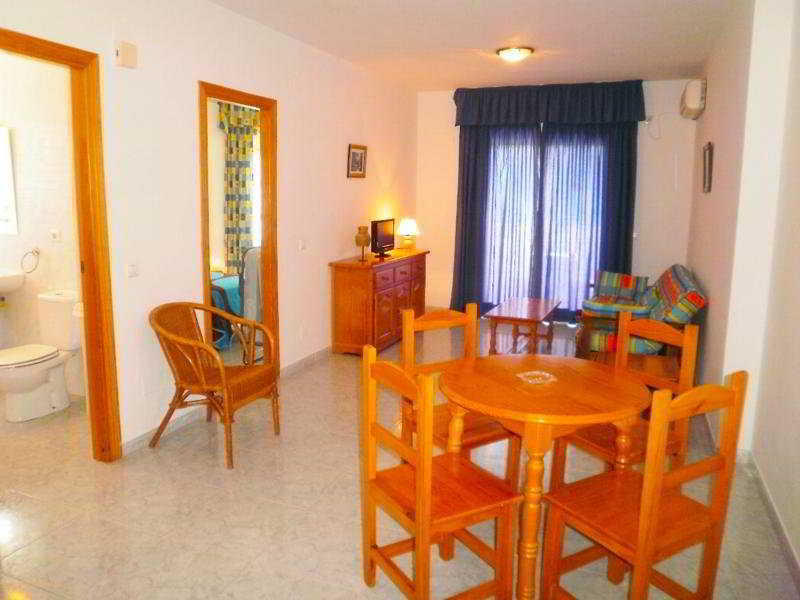 Living room, Bathroom, NO Disability-friendly bathroom, Shower, TV, Kitchen, Kitchenette, Fridge, Microwave, Tea and coffee making facilities , Washing machine, Ironing set, Centrally regulated air conditioning – , Individually adjustable air conditioning – , Central heating, Individually adjustable heating , Safe, Balcony, NO Wheelchair-accessible, NO Smoking rooms. NO Small pets allowed (under 5 kg), NO Large pets allowed (over 5 kg), NO Wheelchair-accessible, NO Car park, NO Garage, Mobile phone coverage, Launderette (Not included in price) , Sun terrace.